This “revisical" of the Rodgers and Hammerstein classic featured a completely new book by Hwang, while retaining the much beloved score. This updated version attempted to remain more true to the spirit of the novel by C.Y. Lee on which the show was based. 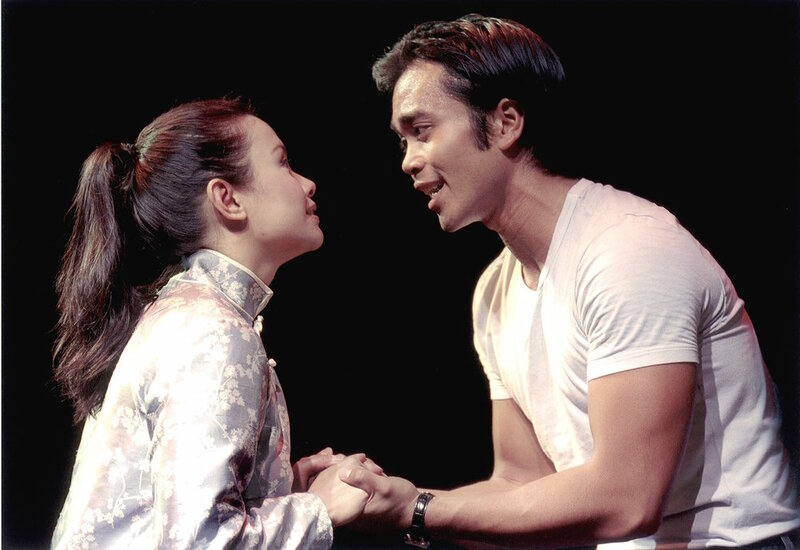 When it premiered at the Mark Taper forum in Los Angeles in 2001, it became the first show at the Taper to extend its scheduled run. The show then moved to Broadway, and in 2002 it was nominated for three Tony awards, including Best Book for a Musical.